This gorgeous French variety grows well in our Gisborne climate. 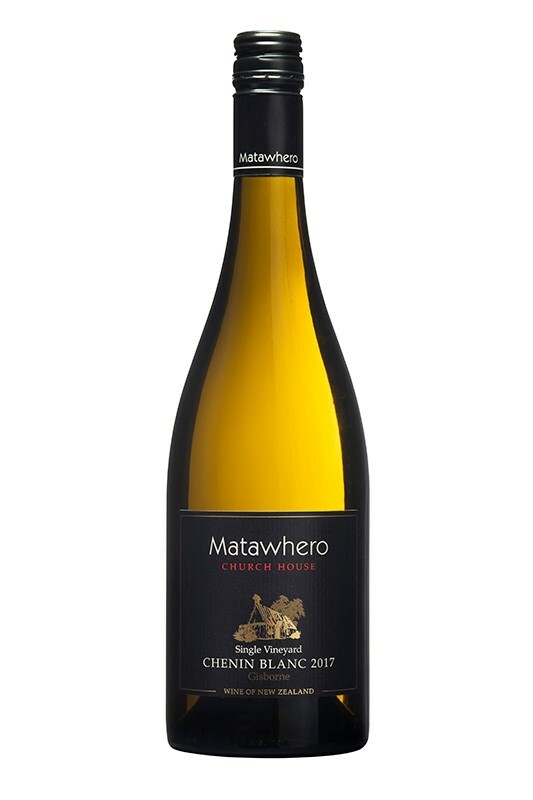 With citrus, stonefruit and honeysuckle flavours it has a bright acidity and lovely texture. 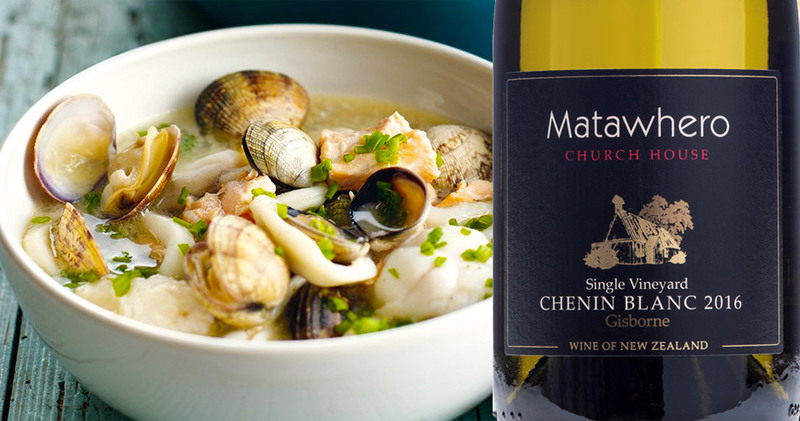 The grapes for this wine were sourced the Briant’s vineyard in the Patutahi region just across the river from Matawhero. The Chenin Blanc grapes are grown on Kaiti clay soil and, with the vines being young, we only had two canes laid down for the growing season. This resulted in low yields and ensured early ripening with nice ripe flavours. 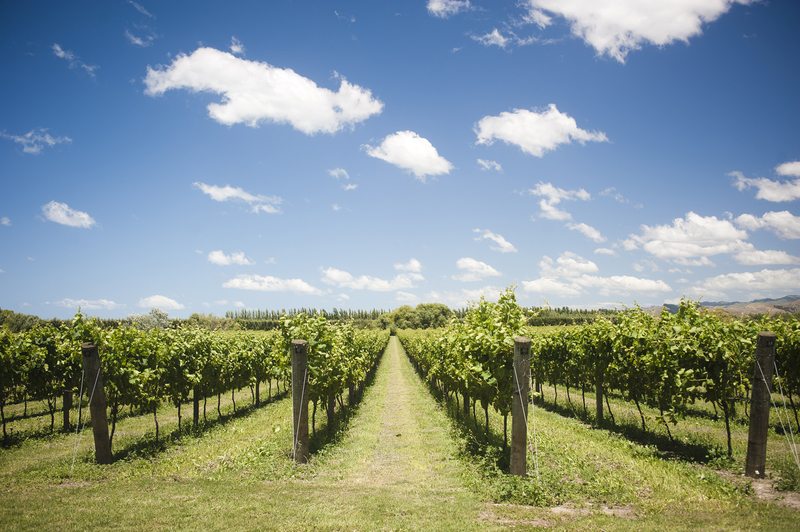 The harvest decisions at Matawhero are made after the winemaker and viticulturist concur that the grapes are flavour ready. 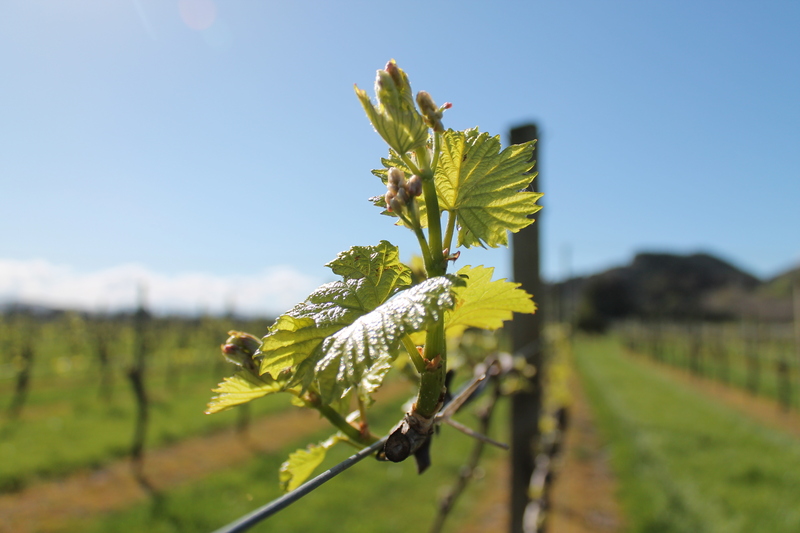 Harvested in the cool of the morning, the fruit for this wine reached lovely ripeness after another warm Summer in Gisborne. Swift crushing and pressing ensures that the brightest, most delicate flavours and aromas of this wine are protected for fermentation. Careful temperature management every day during fermentation continues to protect this wines’ full expression. Once perfect balance of sweetness and alcohol had been achieved the Chenin was separated from the fermentation solids to maximise the expression of this variety’s wonderful floral and citrus characters. The wine was then traditionally fined, filtered and bottled. Citrus blossom, floral and orange zest notes. Lime, stonefruit and honeysuckle flavours with nice acidity. Enjoy with seafood and poultry.